They’re ruthless and powerful beyond measure. Some say they’re worse than ISIS. 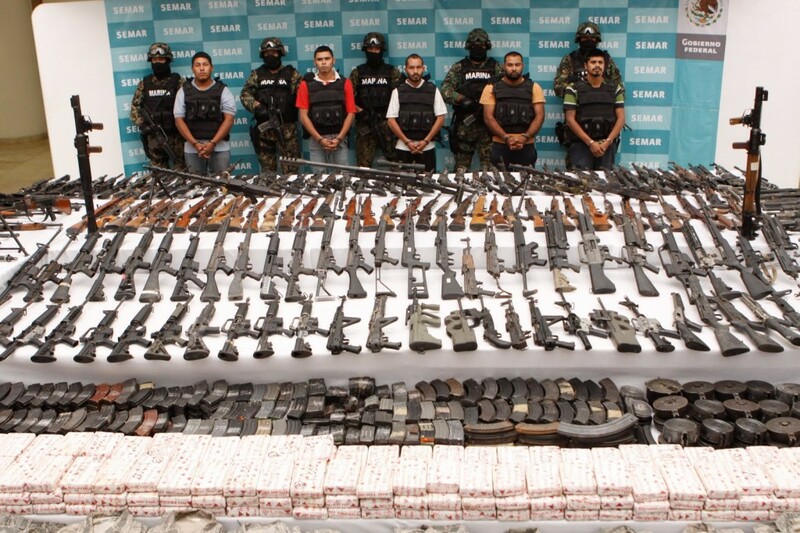 Here’s 10 facts you should know about Mexican drug cartels and that country’s bloody drug war. 1.Mexican Cartels rake in $19-$29 billion annually in just U.S. drug sales. That number is astronomically high. Such high profits make buying politicians and law enforcement easy. It also entices competition which has fueled the turf war between Mexico’s seven largest cartels. 2. 90% of the cocaine that enters the U.S. comes through Mexico. Mexico is also the largest supplier of marijuana and methamphetamines to the U.S.